Studying in a foreign country, experiencing new cultures and a great adventure – that is exactly what the Hanyang International Summer School, (HISS) was for me. I found out about this program thanks to our partner university, Hanyang University in South Korea. Now, my adventure was just a 15-hour flight away. Picking my two classes was not easy, because there was a ton of classes to choose from, in the end I decided on Customer Relationship Management and Global Ethics. The classes were held by international lecturers, making the classes very interesting and informative. Passing the final examinations was therefore no problem. Everyday student life was made more interesting still by the other students, who came from all over the world. We really got to know each other, each other’s culture and perspectives over the course of the Summer School. Classes only took place four days a week, leaving plenty of time to get to know the country. We took a tour through Seoul, spent a weekend at the “Mud Festival” and visited Hyundai and Siemens production plants, to name just a few of the excursions that were organized by the HISS. 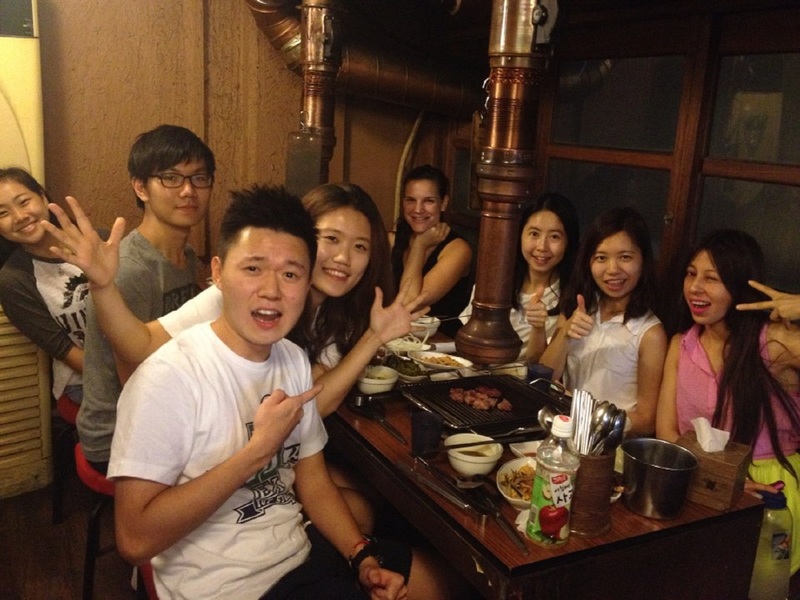 Classes and the many excursions made it easy to get in contact with other students and native Koreans alike. I definitely wanted to make friends with some of the Korean students, who were always happy to show me and other students a little bit of their culture. I learned a lot about cuisine, traditions and customs and lots more. Kimchi, spicy, fermented cabbage is an essential part to every meal. Hangyang International Summer School was real adventure, exciting, informative, entertaining, but also exhausting.